Do you know what goes on in my head? Do I know what goes on in yours? Please note: Some walking is involved, so this event would not be suitable for people with severe access issues. For this production, each participant must have their own smartphone (Apple/Android) to download a required app before the start of the performance. Please bring a pair of headphones each, along with your smartphone. as part of this performance will take place outside. the smartphone app in advance. Minimum age: Over 14 year olds only. Latecomers policy: Please note that there will be no latecomer admittance..
YCL General Admission and Guests: £10.75 Tickets available: strictly limited to 15! Following the success of a sell-out run of A First Class Death at VAULT Festival 2015 and an Arts Council funded R&D of new street opera Drifting Dragons, promenade theatre company Baseless Fabric are creating A Secret Life as part of the Wandsworth Arts Fringe based on interviews with South West Londoners in collaboration with playwright Tamara Micner and IT Company NetStronghold Ltd to engage audiences with the inner thoughts and memories of adolescence of the elderly today. Beginning at Theatre 503, A Secret Life will take an intimate audience group on a journey through the local area and diving into local businesses, whilst hearing the inner thoughts of our characters via an app previously downloaded to their smartphones. The script, written by exciting young playwright Tamara Micner, will be partly verbatim based on workshops with young people today and interviews with local people in Merton and Wandsworth over the age of 65 years about their experiences and memories of being a teenager. 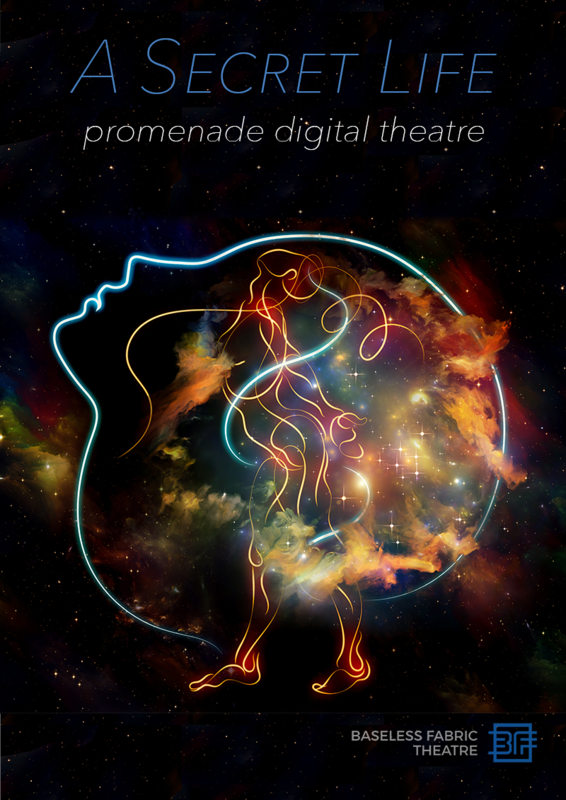 The aim of this outreach is to create intergenerational connection and inspire young people not ordinarily interested in theatre with the use of a digital app created by IT Company NetStronghold Ltd. The audio recordings of the interviews will also be offered to local museums for their oral history archives. Baseless Fabric Theatre creates promenade theatre that inspires audiences to see the world around them in new ways. Previous productions include the sell-out 'A First Class Death' (VAULT Festival), 'Treasure This?' (Bush Theatre) and the new opera 'Drifting Dragons'. Tamara Micner ('07), the award-winning writer of 'A Secret Life', studied playwriting at Yale College under Donald Margulies (Pulitzer Prize) and Amy Herzog (Obie Award) and on the Royal Court Theatre Young Writers' Programme. Her work inspires and challenges people to view themselves and others in new ways, and aims to diversify the stories we tell and the characters we portray. Her previous plays have been staged at the Edinburgh Festival Fringe, Bush Theatre, Theatre503, King's Head Theatre and Chutzpah! Festival (Canada). She will be joined by the director and members of the cast for an informal Q&A where you can properly talk theatre with them all -- over a pint at The Mason's Arms, where the show will end (very close the Battersea Park Station).